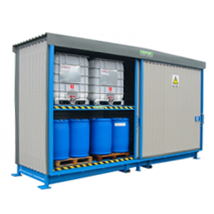 Chemstore design and manufacture hazardous material storage systems for all industries. 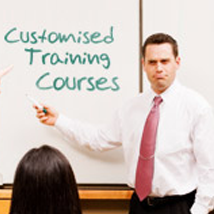 Chemstore has 20 years experience in the field of hazardous materials and dangerous goods storage. 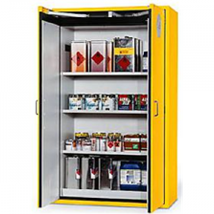 We are recognised as the Number 1 provider of safety storage solutions and associated products in the UK. 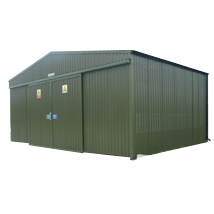 Our hazardous materials storage solutions and vast product range are designed to comply with the most stringent legal, health & safety and corporate social responsibility concerns of our customers. 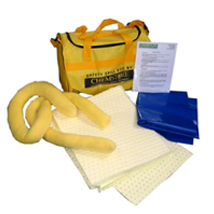 All Chemstore’s products and services are designed to exceed all client expectations in performance and superior levels of customer service.